Welcome to Andy Mohr Toyota. Special for April 20th, 2019 Check out our New Inventory! Highly recommend Jason Griggs he was such a great help and very quick and friendly with helping me in a decision that will greatly impact my future ! Brandon Jones is the truth ! Great people up here and thank you two sooo very much !! Spent a long time with us late into the night. The buying experience was surpisingly pleasant. A very customer oriented dealership. Easy to purchase a vehicle without pressure. Thank you Andy Mohr, you are the best of the best in USA. I am very happy with my Toyota Rav4. Welcome to Andy Mohr Toyota! 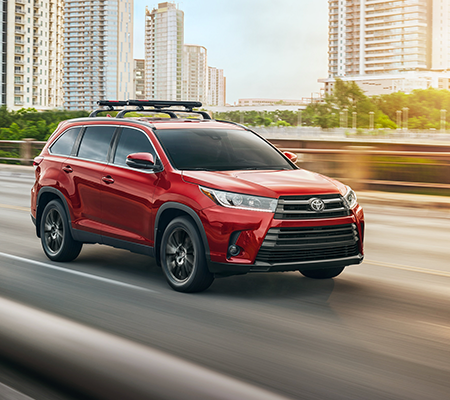 As a premier full-service Toyota dealer in Avon, IN, we’re proud to help you and all local drivers with all their automotive needs. 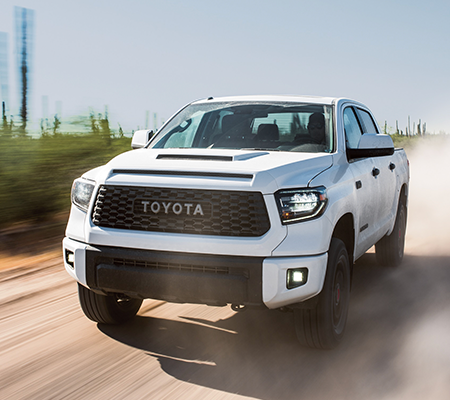 Whether you’re in need of a simple oil change or you’re looking to get behind the wheel of a brand-new Toyota, you can count on us to help. 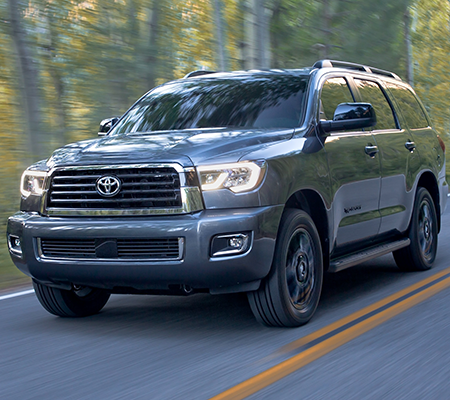 Read ahead to learn more about our quality new and used vehicles, our on-site Toyota finance center, and our convenient service center! 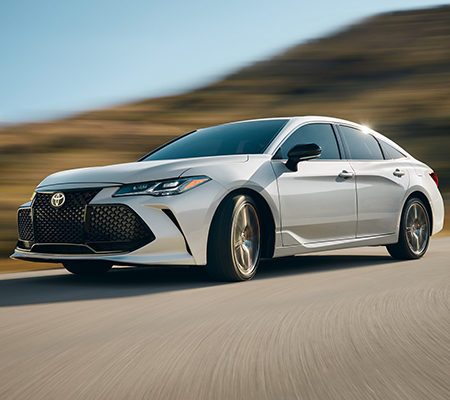 If you’re in the market for a new car, our dealership is the place to go. 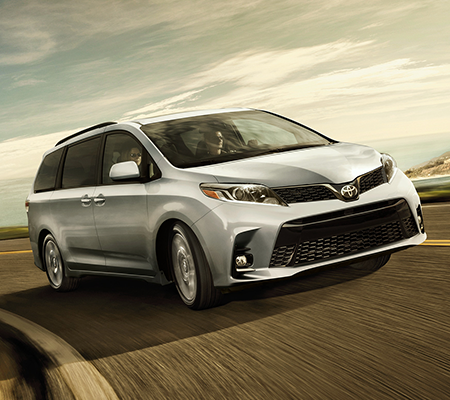 We have an extensive inventory of great Toyota vehicles that are both stylish and reliable. 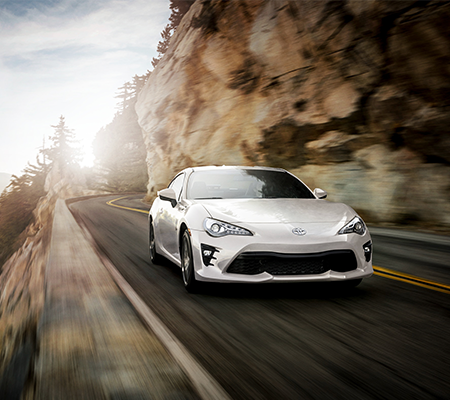 Our new Toyota models are versatile and ideal for just about any type of driver. 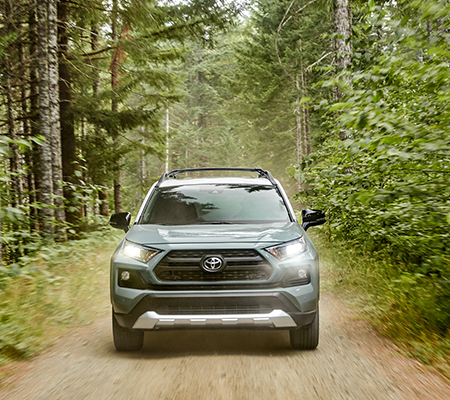 Whether you’re looking for something small yet efficient, such as the Toyota Camry; spacious and family-friendly, like the Toyota RAV4; or worksite- and weekend-ready, such as the Toyota Tacoma, we have you covered. We also offer excellent lease specials for our Avon, Indianapolis, Plainfield, and nearby drivers. We rotate these deals often, so be sure to lock in a lease deal while you can before the inventory changes. We work on trying to get all our customers approved for lease, so be sure to contact our friendly team to see how you can get into your next vehicle cheap! We’re also home to a selection of reliable used cars that have been inspected and restored, so you can get a vehicle that looks new and performs exceptionally well. 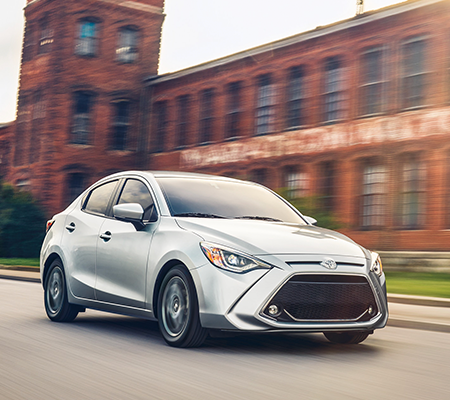 Our quality pre-owned vehicles come in all shapes, sizes, colors, and trim levels. So, there’s something for everyone in our extensive used car inventory. 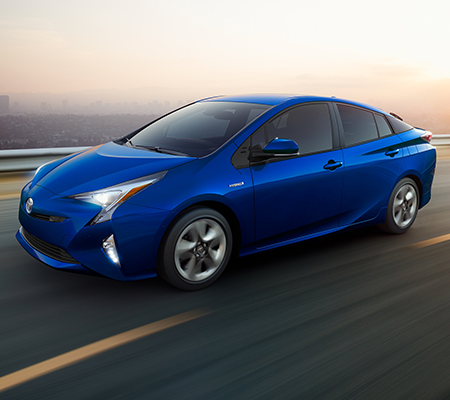 Certified Pre-Owned Toyota vehicles are available in our showroom, too. In addition to a comprehensive quality inspection, these quality “like-new” vehicles come with many perks that can make your life as a car owner easier and even more enjoyable. 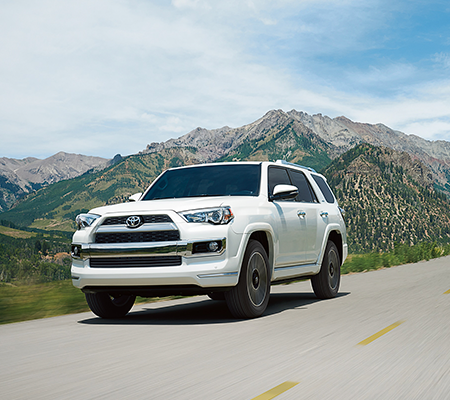 Our commitment to customer care at our Avon Toyota dealership doesn’t end when you drive off our lot in your next vehicle. 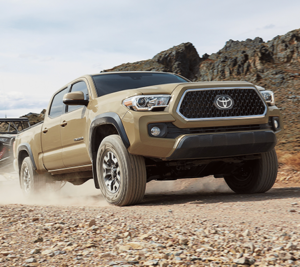 When it comes time to figure out how you’re going to finance your Toyota, our team of finance professionals will be ready and eager to help. Getting you financed is our goal; we offer various special finance options at our dealership. We’re dedicated to getting you the options and terms you need to stay within your budget and maintain your lifestyle. 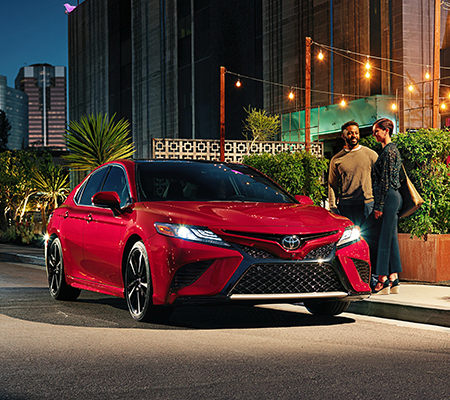 No matter what kind of credit score or budget you’re working with, we can set you up with the perfect payment plan or Toyota lease. From routine maintenance to extensive repairs, we can give your vehicle the high-quality services it needs to help you enjoy its incredible performance for years to come. 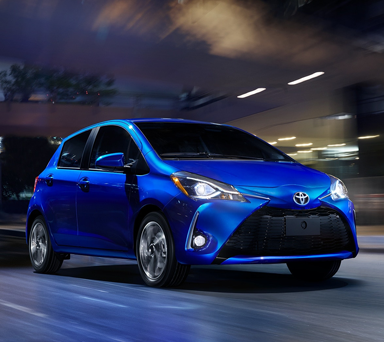 Ready to Find Your Next Toyota at Our Indiana Dealership? 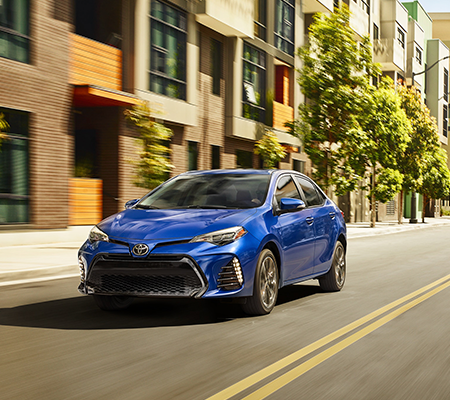 It doesn’t matter if you’re looking for a new car, helpful financing services, or professional maintenance and repairs, Andy Mohr Toyota is here to help. Shoppers in Avon, Indianapolis, and Plainfield should contact us today or stop by the dealership to learn more about what we have to offer.